CSA is a periodic waxing and waning of ventilation. In chronic heart failure (CHF), CSA is a result of increased chemoreflex sensitivity, prolonged circulation time (low cardiac output) and low functional residual capacity (Francis et al. Circulation 2000). 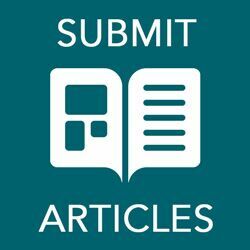 Nocturnal continuous positive airway pressure (CPAP) therapy significantly reduces severity of CSA, but exact mechanism of action is still not clear, residual central apnoeas/hypopnoeas exist and 'paradoxicalÔÇÖ recurrence of apnoeas/hypopnoeas and reduced patient compliance with high CPAP levels. Adaptive pressure-support servo-ventilation is more effevtive than CPAP (Teschler et al. Am J Respir Crit Care Med 2001). The objectives are investigate the functionality and effectivness of flow-triggered adaptive bi-level PAP (BiPAP) ventilatory support (HeartPAP™) in the suppression of central sleep apnoea and to compare this treatment with conventional CPAP therapy. third - HeartPAP™ with expiratory PAP (EPAP) = CPAP level (second night) with complete suppression of obstructive apnoeas/hypopnoeas, and inspiratory PAP (IPAP) = EPAP + 0-15mbar, triggered by a decrease in peak expiratory flow. 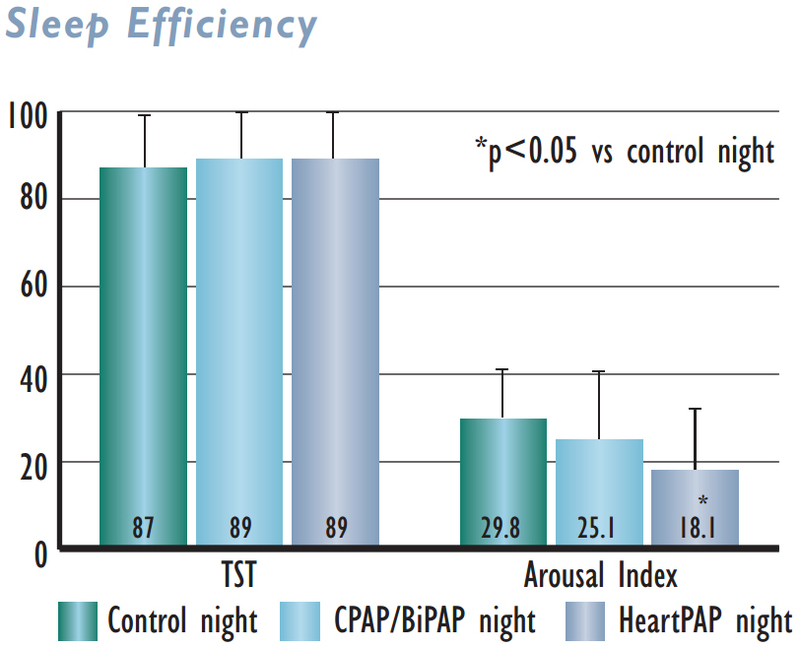 CPAP and adaptive BiPAP therapy reduce the frequency of central apnoeas and hypopnoeas and improve sleep quality. 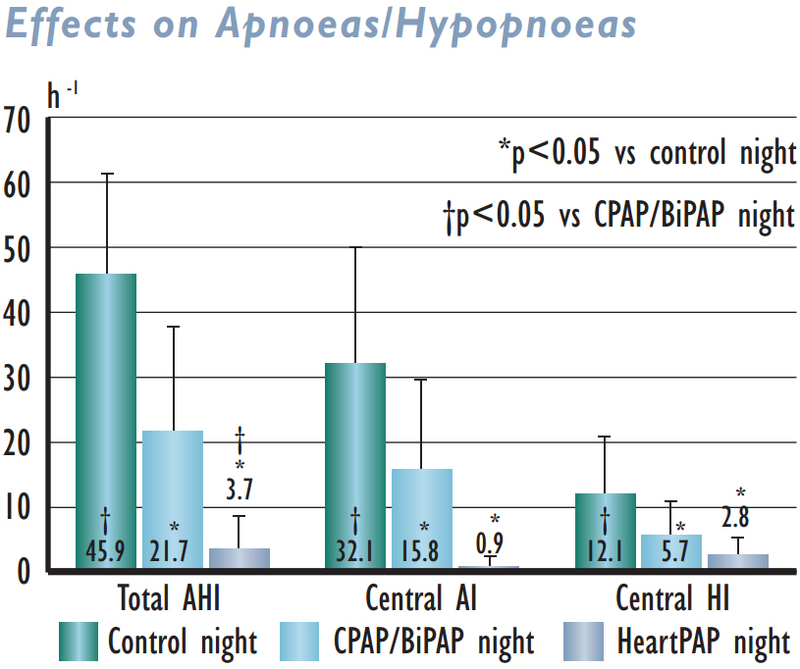 With CPAP there is substantial residual central sleep apnoea. 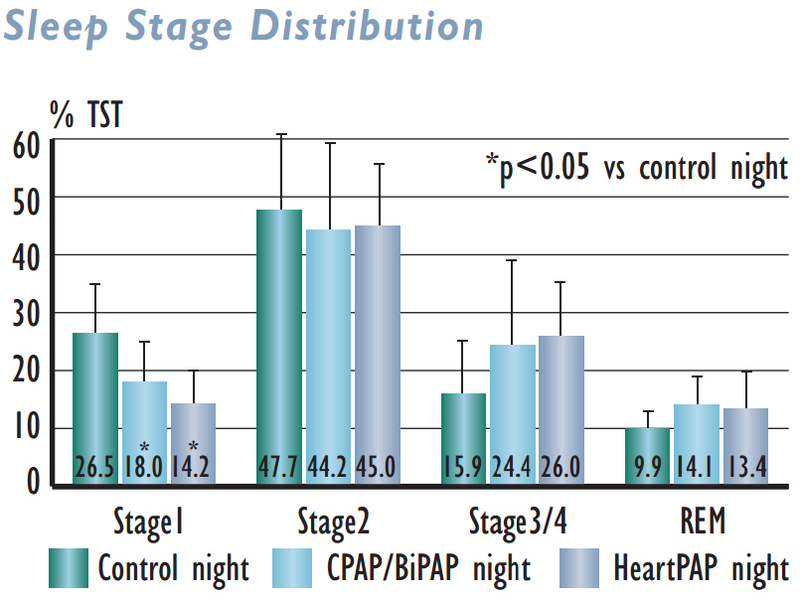 Adaptive BiPAP therapy effectively suppresses residual central sleep apnoea. 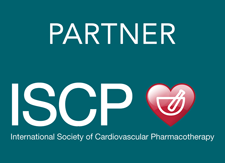 Flow-triggered adaptive BiPAP ventilatory support (HeartPAP™) is functional and effective in the suppression of central sleep apnoea in patients with CHF.